Colourful, clearly drawn puzzle of a wasp. 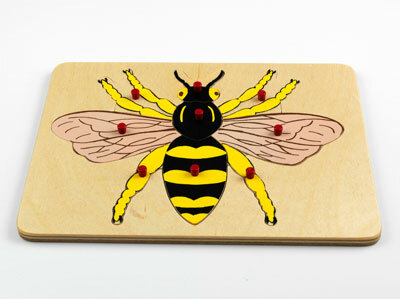 Each major part of the wasp’s body is cut out separately, and can be matched against the included control card. This activity helps children develop mental comparison skills, while teaching them about nature in general. 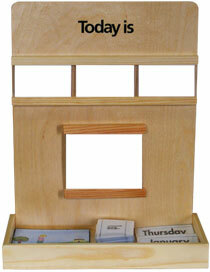 Suitable for ages three to six, and designed to be used in conjunction with the rest of our range of Nature Puzzles. The Wasp is crafted from high-quality birch plywood, and lacquered in our durable and safety-tested lacquer. Particular care is taken during the finishing process to ensure smooth, rounded corners.